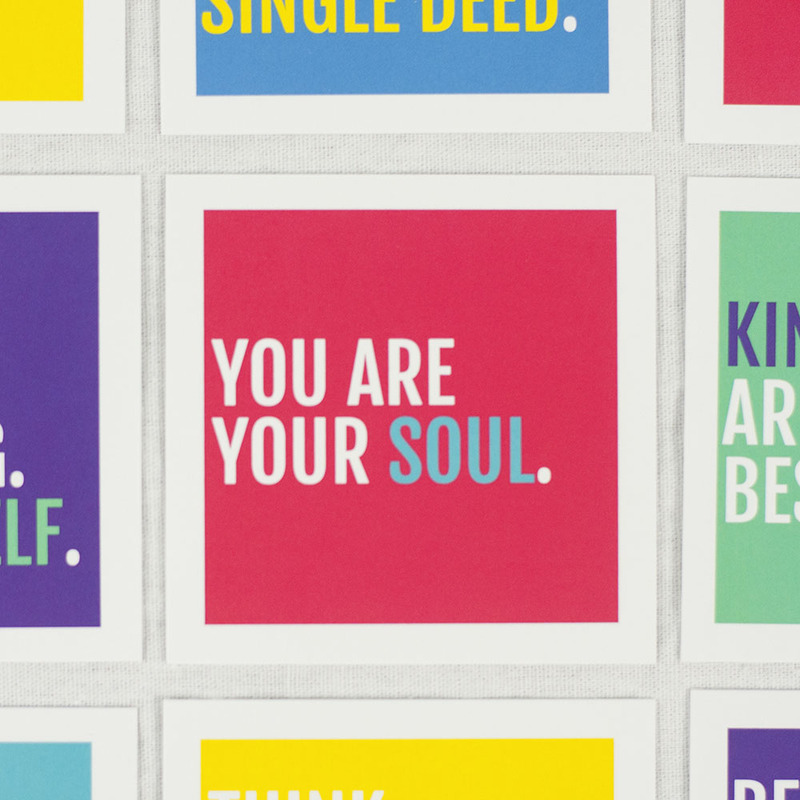 These 2 ½-inch square cards can’t get any cuter. 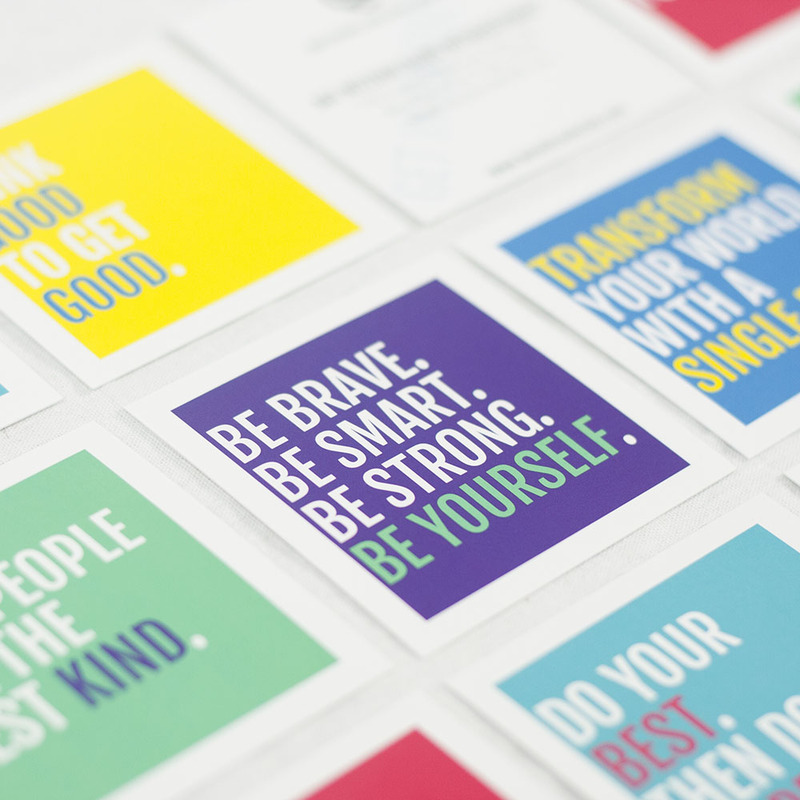 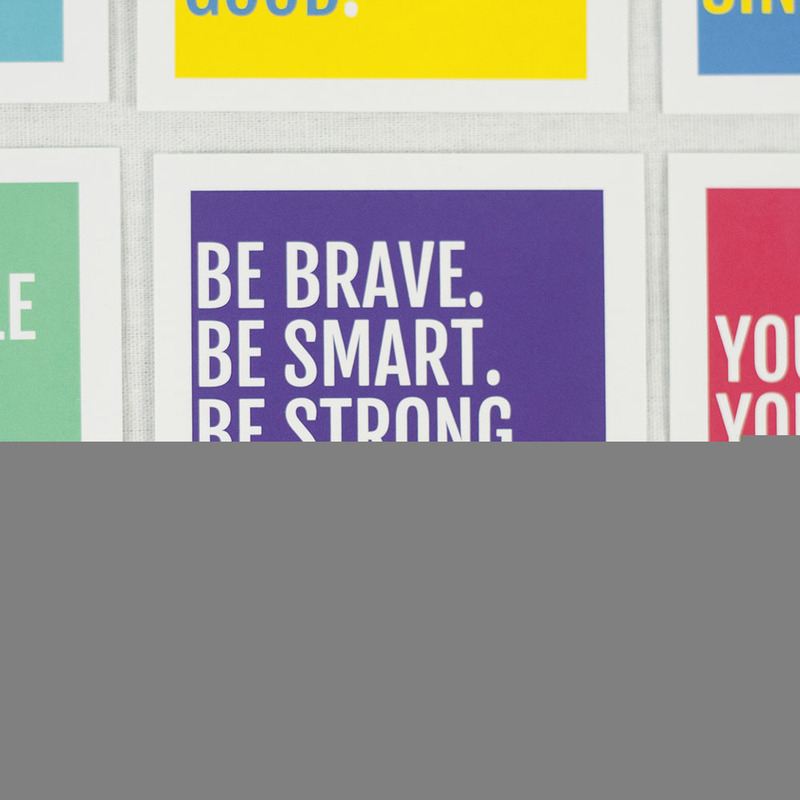 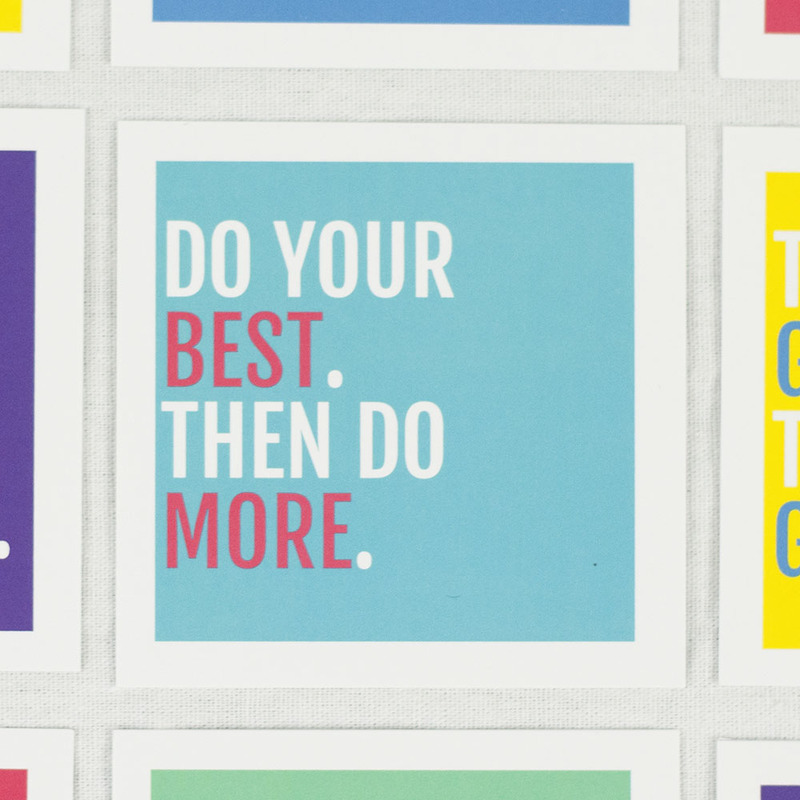 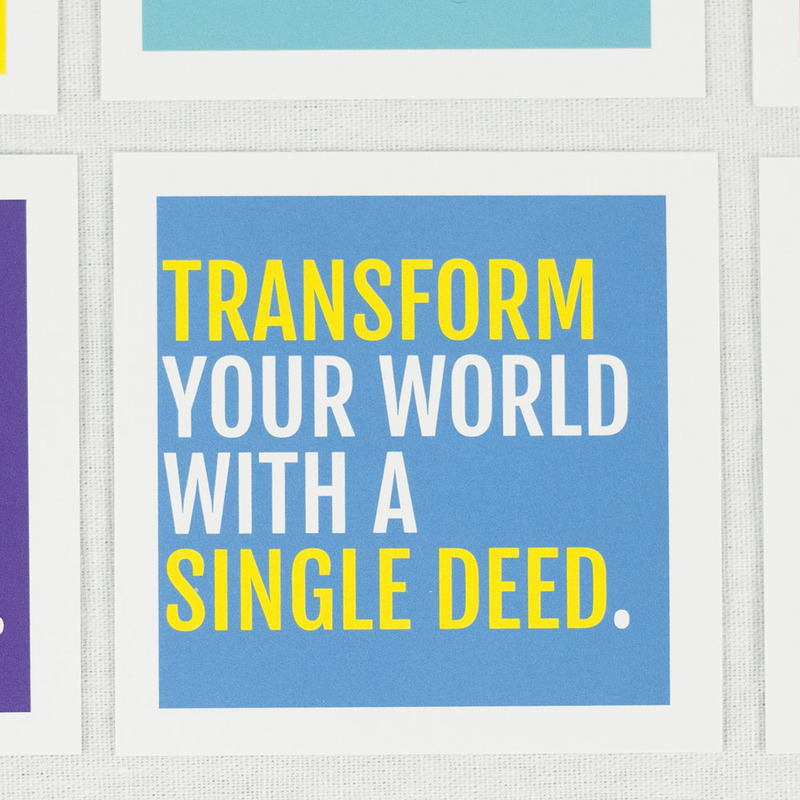 The cover of each colorful card has a quote guaranteed to inspire any ‘tween or their parents. 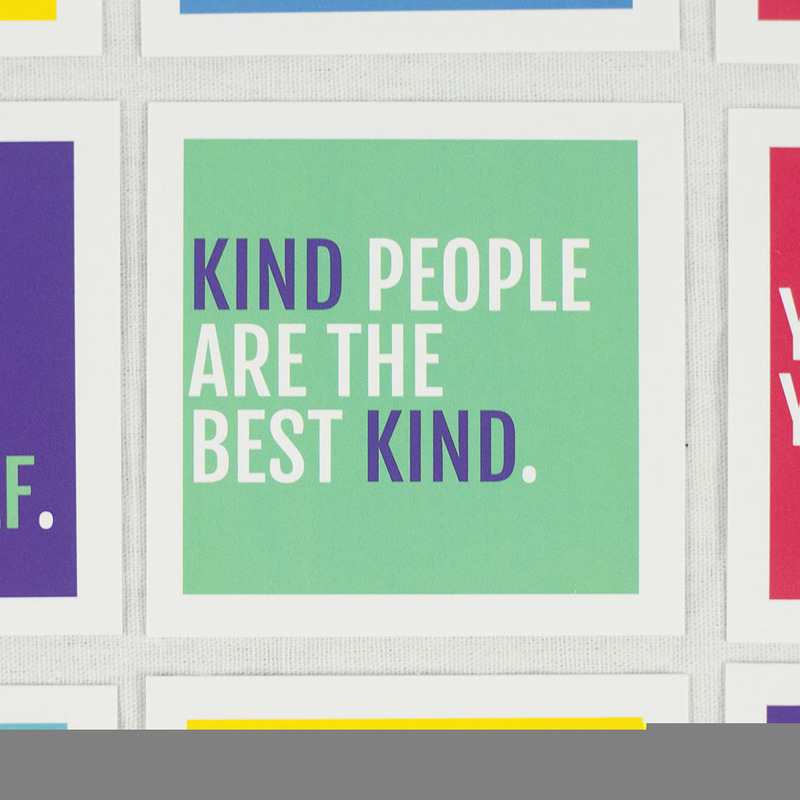 With phrases like, “Kind people are the best kind,” and “Do your best. 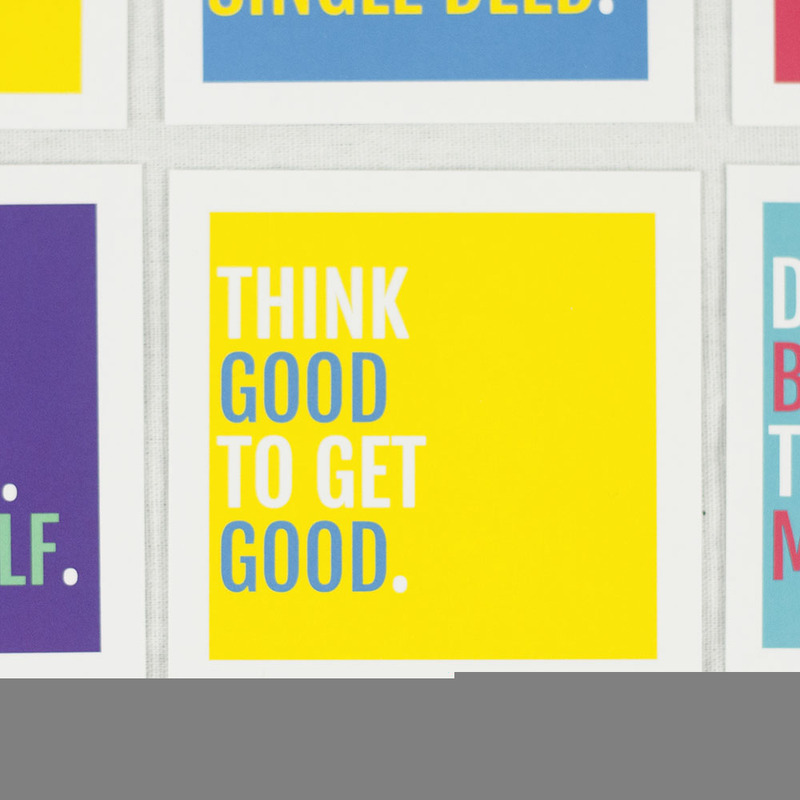 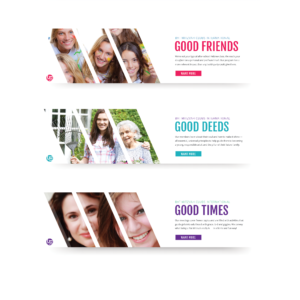 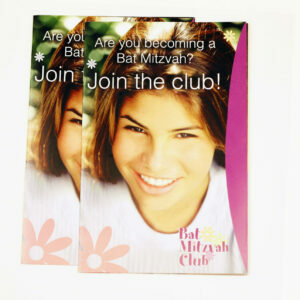 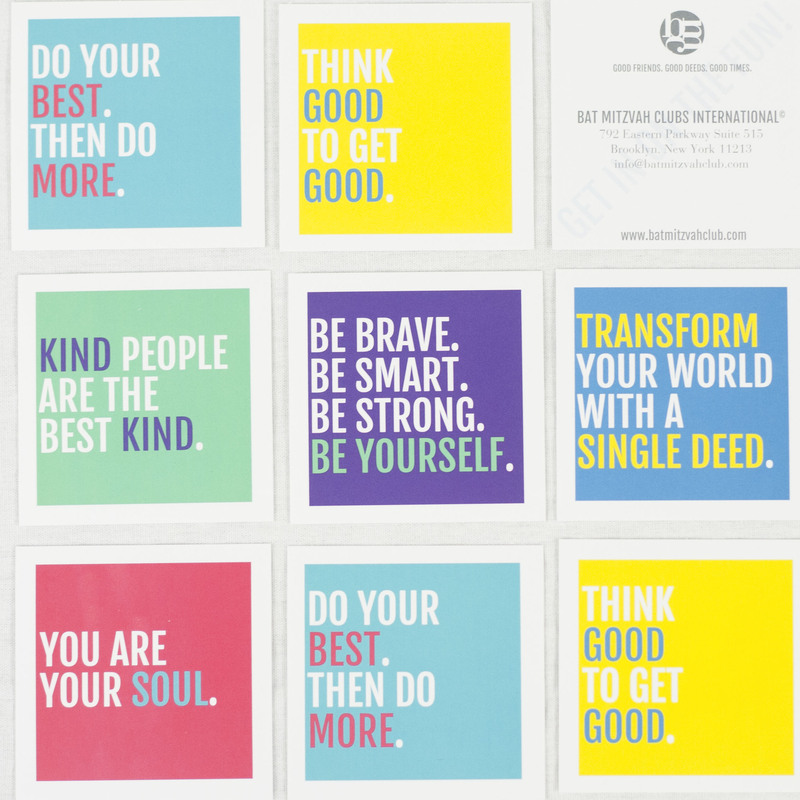 Then do more,” this set of six cards is the perfect addition to your BMC marketing package. 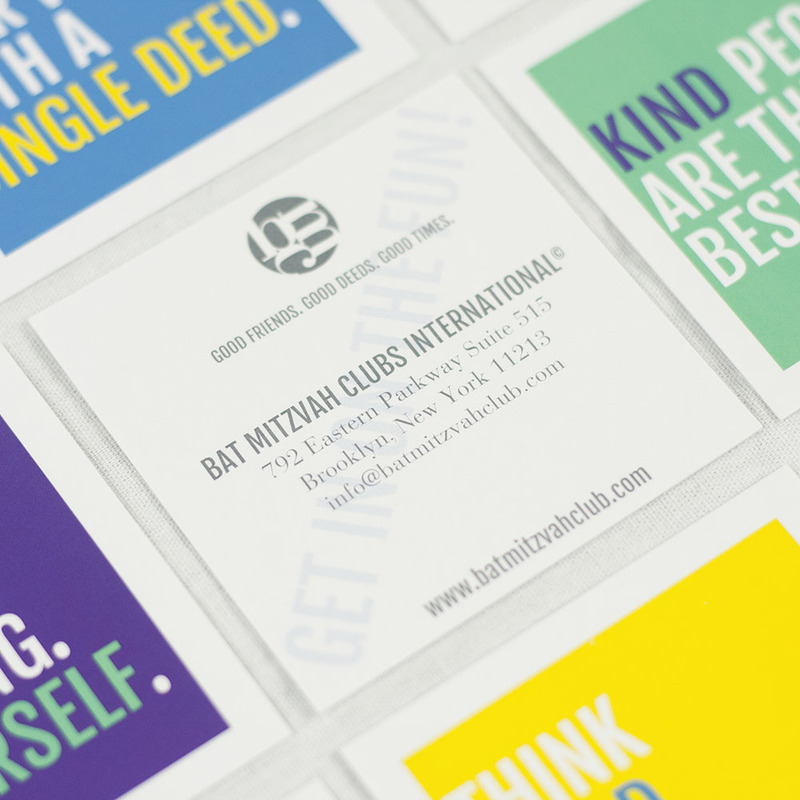 The back of every card is complete with the BMC logo, general contact information and website. 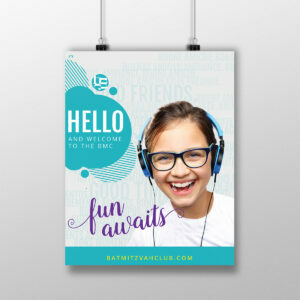 From trading cards to fun leave-behinds to conversation prompts during your meetings, feel free to get creative with their use.